Hallmark Hall of Fame movies are, in my opinion, the best of the Hallmark movies so it is very interesting and definitely very well timed that Hallmark is offering for a limited time two Triple Feature Collections. This set is the Hallmark Hall of Fame Christmas Collection. 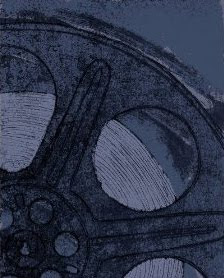 It includes thee fantastic Christmas-themed movies: A Dog Named Christmas, November Christmas and A Season For Miracles. The first two I have seen and loved. The last I have yet to see but A Season For Miracles has only perfect five-star reviews from the customers on Amazon. You can order your copy of the Hallmark Hall of Fame Christmas Collection from Amazon by clicking here. It would definitely be a gift any Hallmark movie lover would like to find under the Christmas tree. 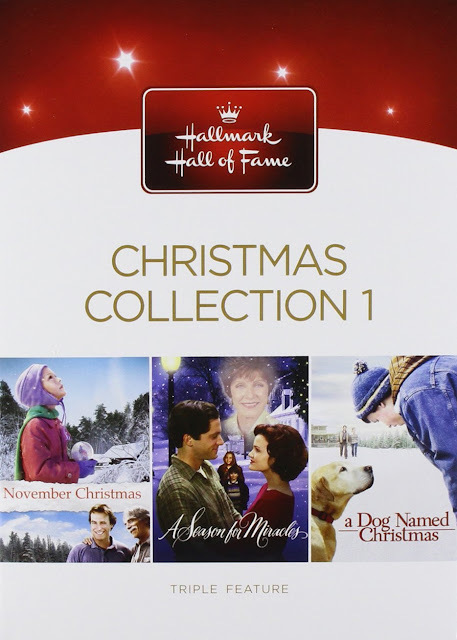 Order Hallmark Hall of Fame Christmas Collection from Amazon.